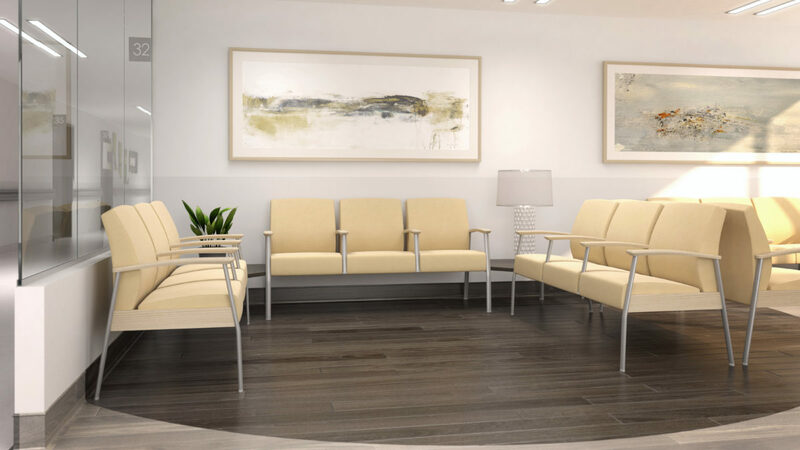 Canton is a durable seating solution that offers a full family of options to carry throughout the entire facility. WIELAND is pleased to introduce several new collections. 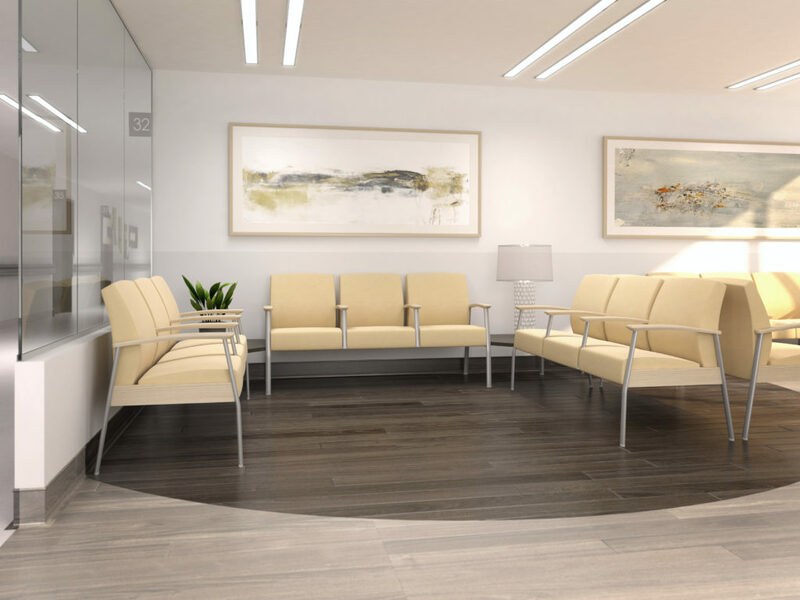 Canton, a sophisticated metal series designed with infection prevention in mind, is a durable seating solution that offers a full family of options to carry throughout the entire facility. Change the look by adding warmth with wood accents. Monroe, a modern wood series with an amazing price point, offers a robust product line including flex back and easy-access chairs. Upland is a light scale guest/multipurpose chair with a sleek metal frame, plastic, upholstered or wood backs and modern detailing. This affordable chair will be used in waiting areas, dining areas and public spaces. Amigo and Sprout serve a niche with their specific functionality. Amigo is a unique pull-up side table that will pair perfectly with the Allay sleep sofa or anywhere the designer is looking for a creative solution. Sprout is a playful kids’ series offering fun shapes to foster the imagination. Click on the image or this link for more on all of the exciting new offerings from WIELAND.